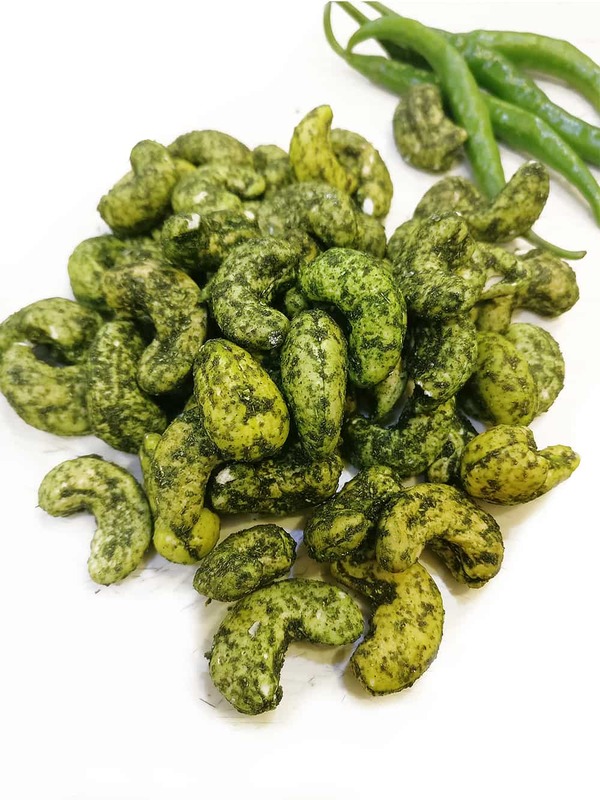 Have you witnessed the magic created by green chilli and cashews? If not then buy Shyam Sweets green chilli cashews. 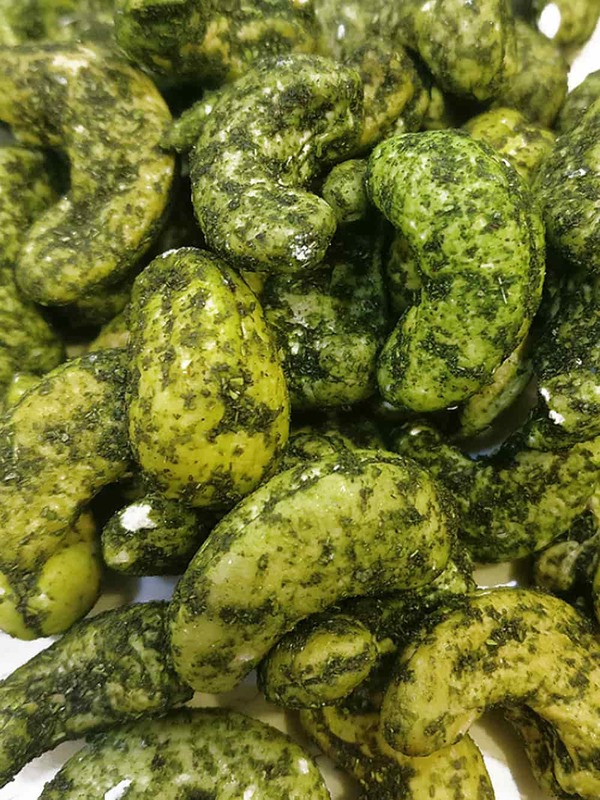 The tasty organic cashews along with dried green chilli powder and salt create a perfect option for a snack. Shyam Sweets is a Delhi name that has always taken care of palates. Their products are always satisfying for people and taste brilliant. 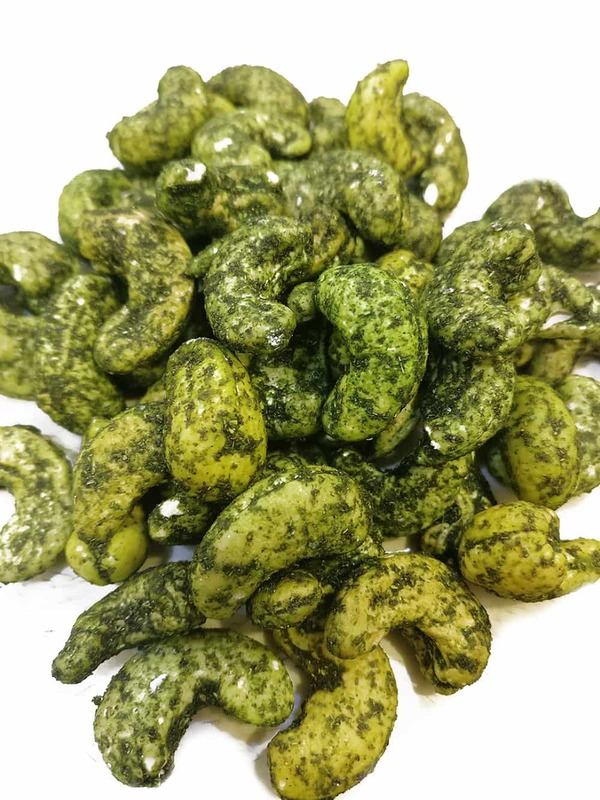 Order green chilli cashews online at FoodFeasta.com and sit back while we bring your favourite snack to you.